Plunger asks that you wear white. Don’t know why – just do it. If you must disobey, patriotic attire is suggested. 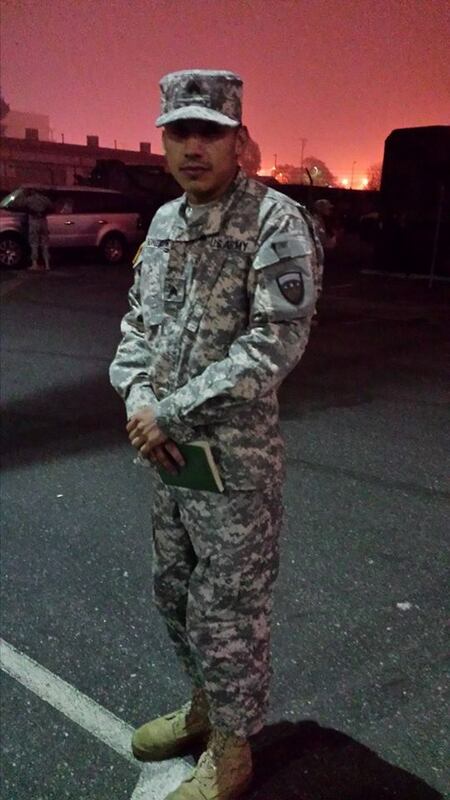 Shoutout to Sgt Gonzales aka Smirkin. Come back safe from Afghanistan, you have a debt due from the last hash. Meet Monday 5/26 at normal time 6:30. Bring $5 for the usual Hash diet.